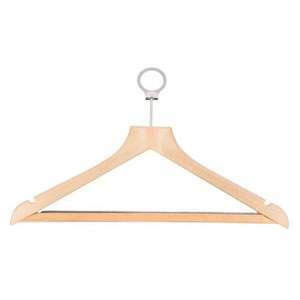 Customer Review: Using for motorhome to stop clothes landing in a heap at the bottom of the wardrobe in transit. 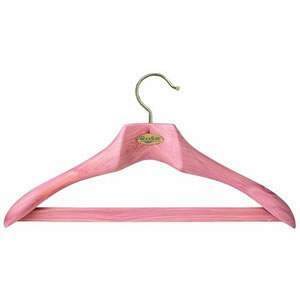 Good quality, easy to fit & perfect for the purpose. 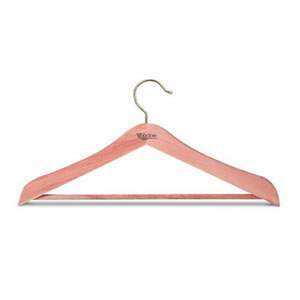 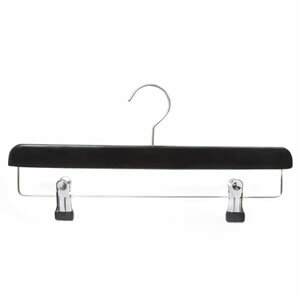 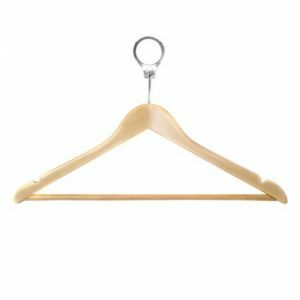 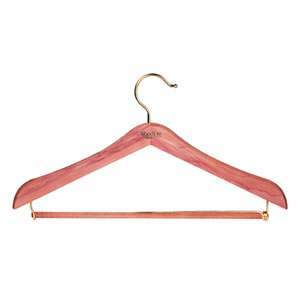 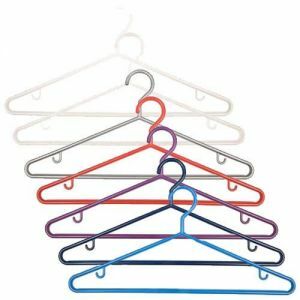 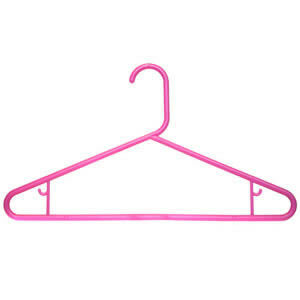 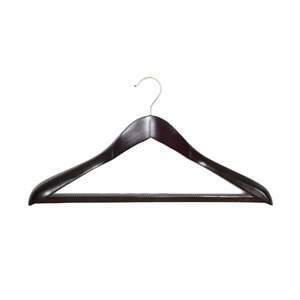 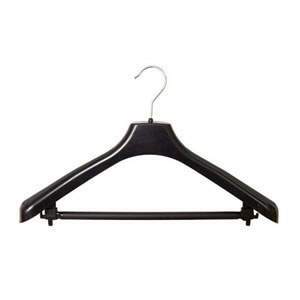 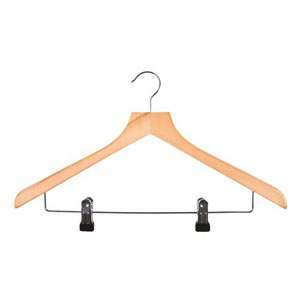 Customer Review: These hangers are sturdily made, yet take up little room in ones wardrobe. 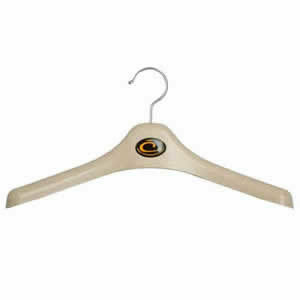 They are suitable for everything from shirts to trousers and jackets. 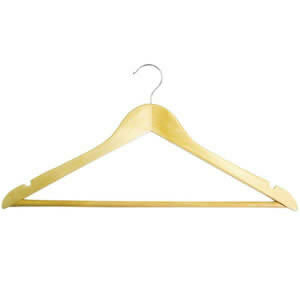 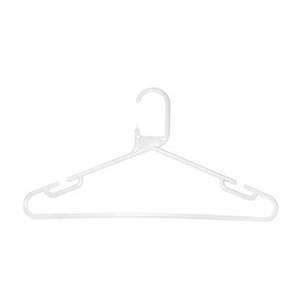 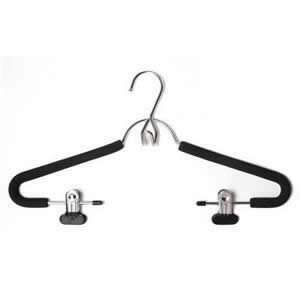 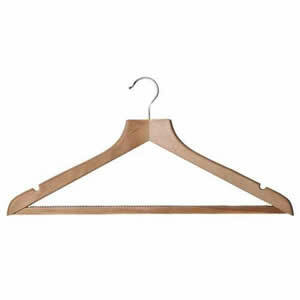 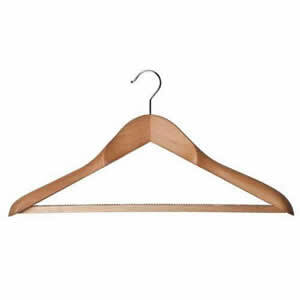 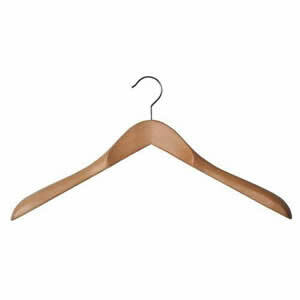 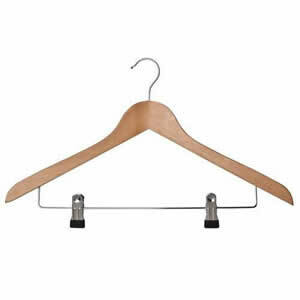 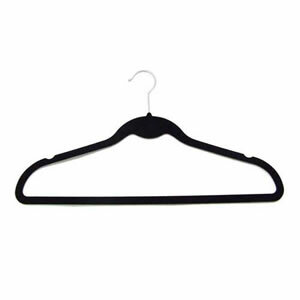 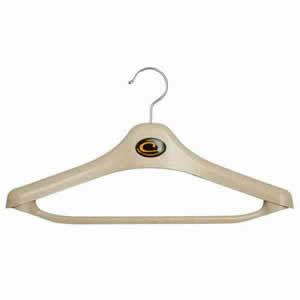 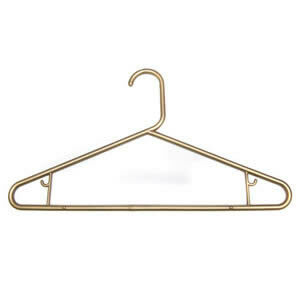 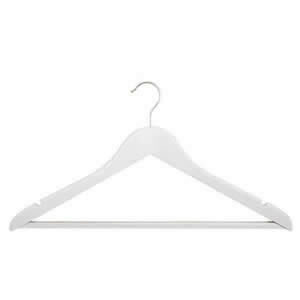 Customer Review: Hangers really good quality. 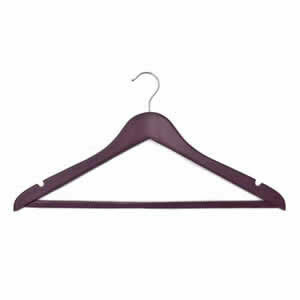 Customer Review: I use the product to hang my own suits, jackets and trousers. 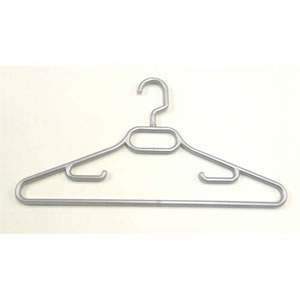 In my opinion, the quality of the product offered and purchased is very high.